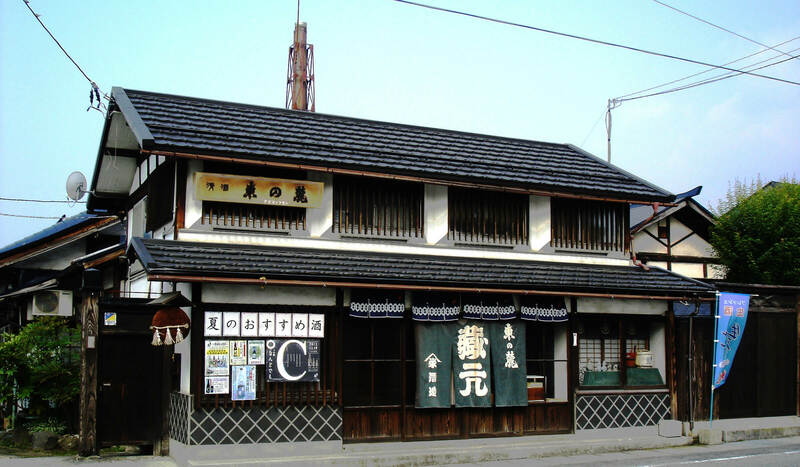 This brewery is located in the south part of Yamagata where also are several super famous brewries like Takagi shuzo procudes Jyuyondai（十四代）. This area is blessed with super rich natural resources like clean air, tons of pure snow, transparent water, which are all nessesary for breweing sake. 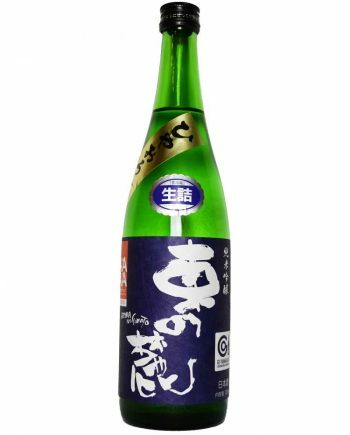 Yamagata prefecture is one of the most suitable place for brewing sake in Japan. 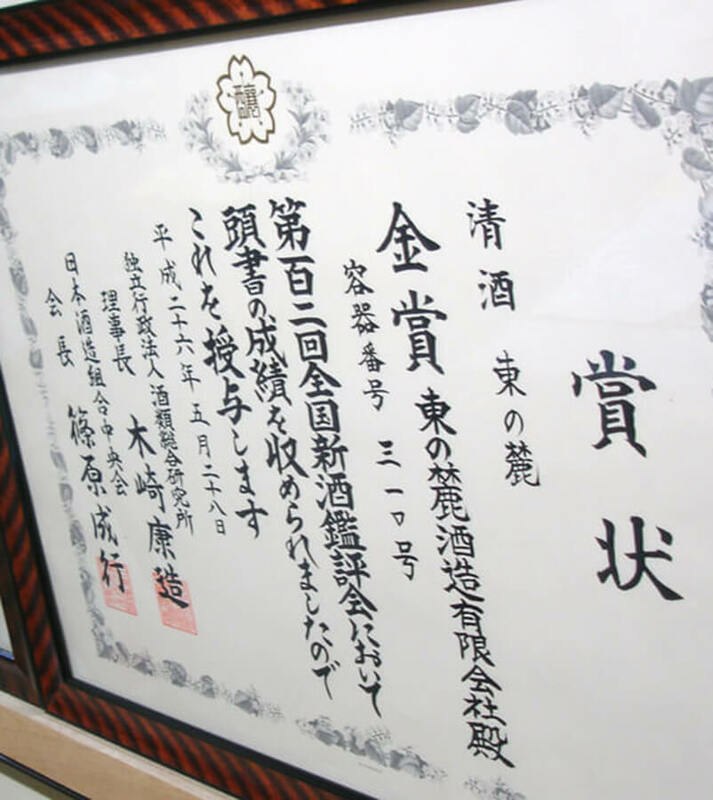 The quality of rice produced in Yamagata is almost guaranteed and the gold mine of natural and soft water source. 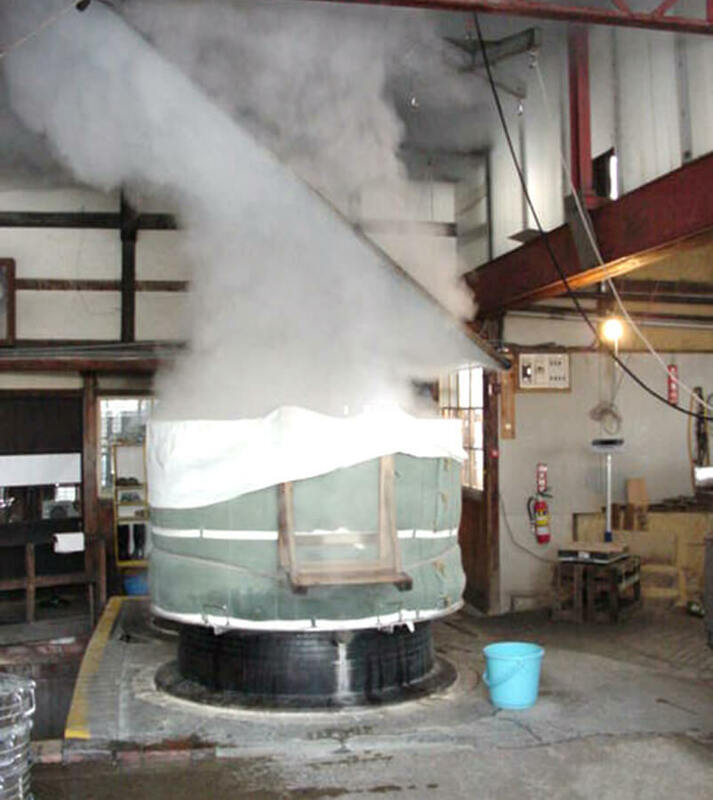 Moreover, the cold temperature during the winter stabilizes actions of yeast while they brew sake. 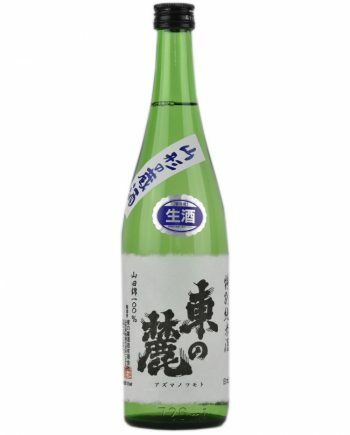 Such a enough and high-quality materials easily make brewery conceited, however YAMAEIENDO SHUZO never stop studying, since their ultimate mission is to fill the heart of all the people drink their sake. They basically use the rice produced by the commitee organized by local farmers and brewers. 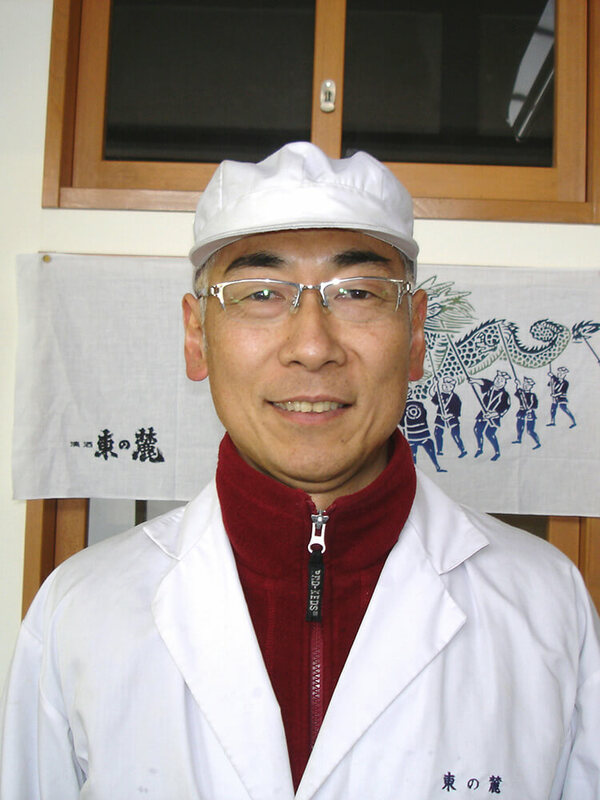 Brewers of YAMAEIENDO SHUZO also join this commitee and contribute to the improvement of rice quality. Used to have a own well has tons of high-qulity pure spring water, however the the quality of water had been changed due to the land development around the brewery. 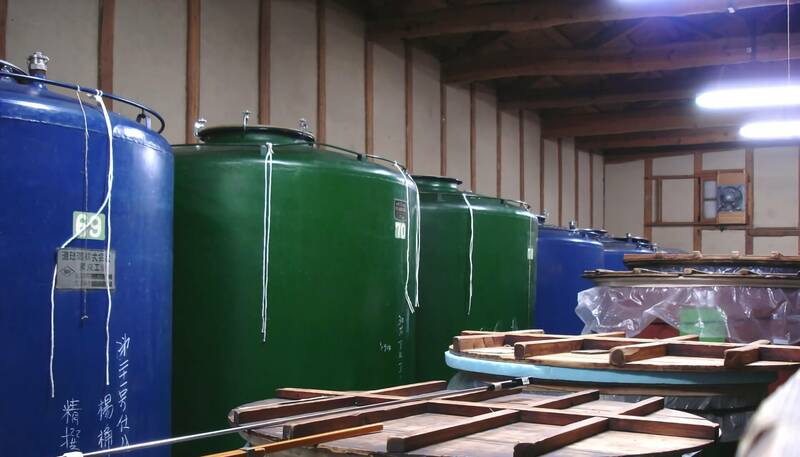 Currently they use the underground soft water comes from 2000m high mountain range. Moreover, they are trying to get rid of impurities by carefully filtering twice. 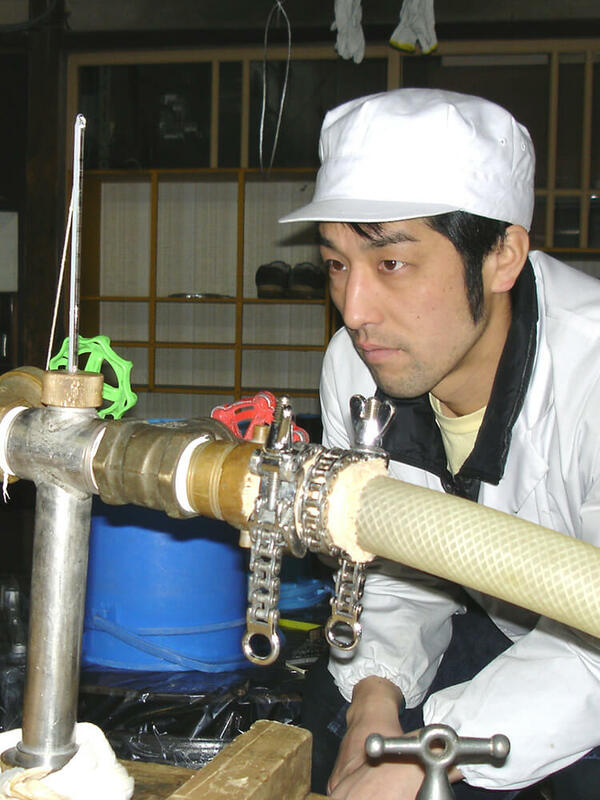 Proactively attend the work shop of sake brewing and collect the lastest technologies and new idea. 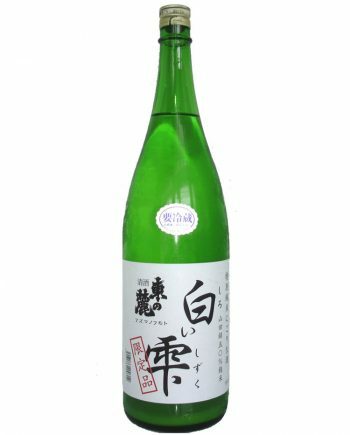 To put new things and long-established brewing skill and concept together, they are trying to produce the sake for the present day. They don't like to brew sake in the best effort basis stance, but stick with getting things done stance. Their commitment to its quantity and quality is being improved year by year. 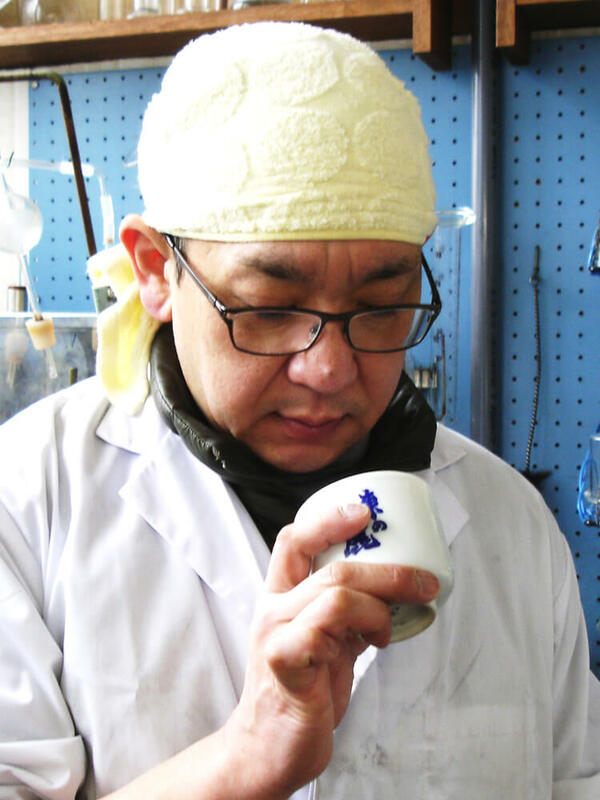 All their effort is just to offer the high-quality sake to precious customers.